Navy divers go down on the wreck of the German submarine UC-47, enter her despite their hard-hat gear and recover charts of the minefields she had laid in earlier operations. British forces in Palestine capture Kuryet-el-Enab and Beit Likia. 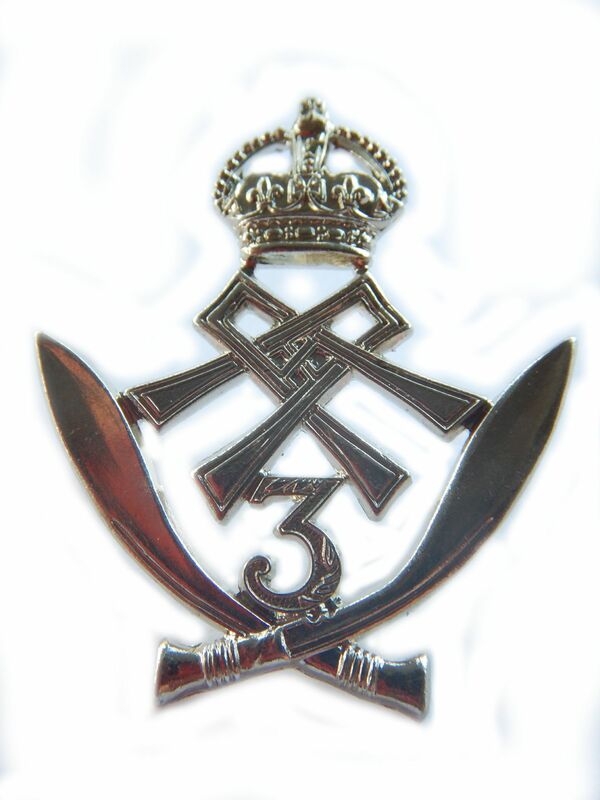 Captain Melville Grey-Smith (Gurkha Rifles) is killed in action in Palestine. His brother was killed in March of this year. Captain Geoffrey William Pepperrell Abraham (Glamorgan Yeomanry attached Welsh Regiment) dies of wounds at Port Said received at Sheria at age 22. He is the son of the Right Reverend Charles Thomas Abraham (Vicar of Bakewell and Bishop of Derby). Lieutenant Kingsley Christopher Shuttleworth (Suffolk Regiment) is killed at age 20. He is the son of the Reverend Professor Henry Carey Shuttleworth. Second Lieutenant G E C Thomson (Black Watch) is killed in action at age 20. He is the nephew of Captain G C Karran, JP and has a brother who was killed in October 1914. Private Fred Rhodes (Central Ontario Regiment) dies of wounds at age 37. He is the middle of three brothers who are killed in the Great War.